What if, instead of telling Roy to get back in his pickup truck after he left the cab that was filling with carbon monoxide, she told him to remain outside, then called 911 or his family? What if, instead of dying in the parking lot of a Kmart in Fairhaven as a gasoline-powered water pump filled his lungs with poison, Conrad Roy was sent not to a morgue but a hospital? We’ll never know whether the medical interventions that previously had not been able to help Roy shake his suicidal ideations and intentions might have eventually succeeded so that today he’d be just another 23-year-old guy trying to make a living. But we do know that if Carter had not told Roy to get back into his truck and had summoned help instead of just listening on her phone as Roy died 30 miles away, she wouldn’t have been convicted of involuntary manslaughter in the first place. 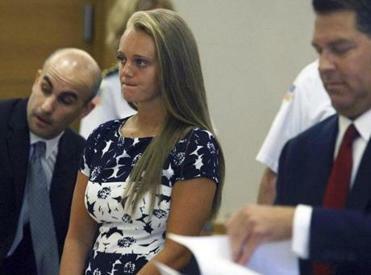 Bristol County prosecutors will ask a judge to order her to start serving her 15-month sentence. Bristol District Attorney Tom Quinn, whose office prosecuted Carter, believes it is time for Massachusetts to join some 40 other states and create a law that explicitly makes it a crime to coerce or encourage a vulnerable person to commit suicide. Civil libertarians are wary of trying to fashion any such law, with some reason, fearing it would be unwieldy and could be misused by overzealous prosecutors. Fears about the criminalization of reckless speech explain why the American Civil Liberties Union was among those who filed briefs on Carter’s behalf. But sometimes common sense has to override common law. Even before she told Conrad Roy to climb back in his truck, what Michelle Carter engaged in was not some benign form of reckless speech that needs protection. Many laws are misused. That’s not a reason to not have them. Quinn is not talking about a law to be used against some kid yelling “go kill yourself” in a playground, or someone talking to a disabled or dying loved one about end-of-life issues. Like all laws, the devil will be in the details. But we cannot reasonably call ourselves a civil society and allow it to be legal to aggressively pressure or coerce a vulnerable person to kill themselves. American jurisprudence has evolved by constantly recognizing the need for further protections for the most vulnerable among us. 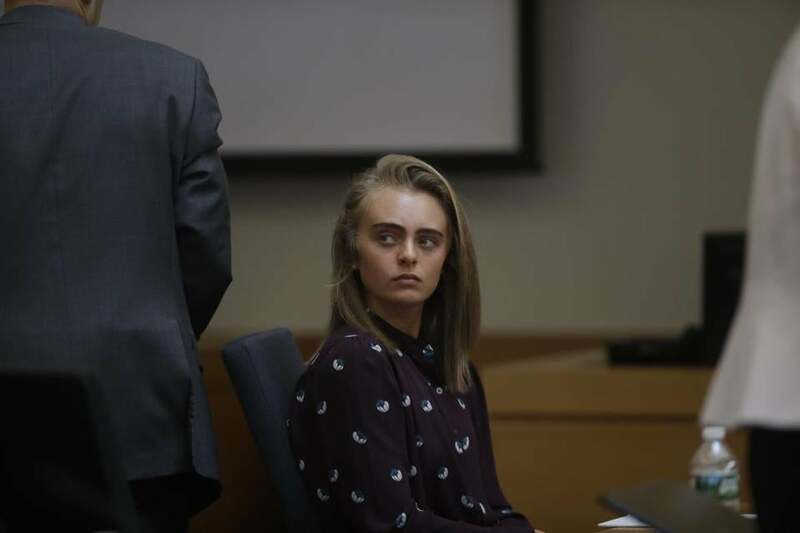 Michelle Carter has her own issues, and I hope she gets the help she needs. She was 17 when this happened and hopefully has a long, healthier life ahead of her. But what she said and did to Conrad Roy, even before she told him to get back in, was not just wrong. It ought to be against the law.